THE Division One table doesn’t make particularly pleasant reading for either Kildare or Tyrone as it stands. Two games, two defeats, they occupy the bottom two spots below Donegal as a result of scoring difference. 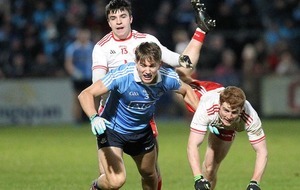 In mitigation, both have already faced Dublin - a task awaiting the Tir Chonaill men this evening – and performed admirably, at times, in defeat. 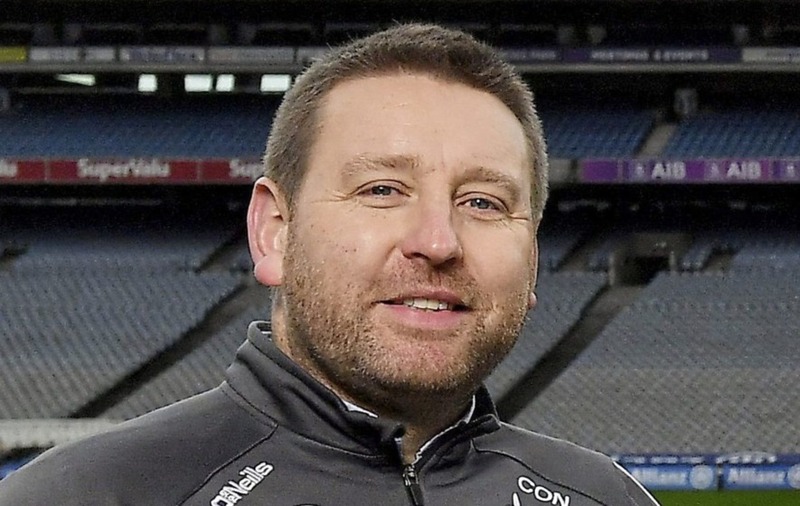 Kildare travelled to Croke Park on the opening night with the scent of blood in their nostrils as Jim Gavin’s All-Ireland champions had only resumed training a fortnight earlier. They started like a house on fire, a Neil Flynn point followed soon after by a goal from debutant Luke Flynn. But then the Dubs defied any concerns about their early season conditioning by reeling off five points on the trot as they assumed total control. Daniel Flynn’s 73rd minute consolation goal was Kildare’s only score from play in a barren second half. And tomorrow’s opponents Tyrone suffered an alarmingly similar fate six days later. Cathal McShane scored 1-1 inside the first 10 minutes but, after hauling themselves back into the game towards the end of the first half, the boys in blue dominated the second. The Red Hands didn’t get another score on the board until the 63rd minute, by which time the jig was up. Despite that five point defeat, it is Mickey Harte’s men who will take the field in Newbridge tomorrow in greater spirits. Kildare followed up that heartening performance against their Leinster nemesis with a nervy showing as they slipped to a second loss in-a-row against Monaghan last weekend. In the overall promotion/relegation picture - even though it is yet early days - that could turn out to be a massive result, and Cian O’Neill will have a job on his hands rebuilding morale after such a frustrating performance. 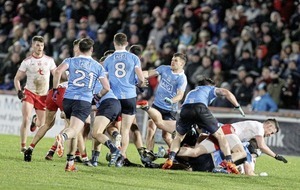 Tyrone, meanwhile, went some way to burying the ghosts of a hugely disappointing opening day reversal in Galway by at least taking the fight to the Dubs for a time. 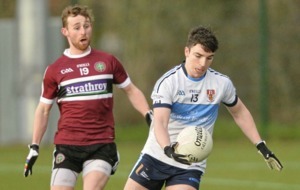 And where positives were few and far between out in Tuam, there were some to take from Healy Park last Saturday night – not least the performance of Lee Brennan. “It was a real big challenge for him,” admitted Harte. Brennan keeps his place in the team, while brother Rory comes into half-back line. The only other personnel change see Conor Meyler drafted into the half-forward line in place of Richard Donnelly. After two defeats though, both need to get points on the board tomorrow. Tyrone have won the last four encounters between the counties, with three of those victories coming at St Conleth’s Park. It has been a happy hunting ground but, considering their last meeting was 2014, little more than good omens can be taken. 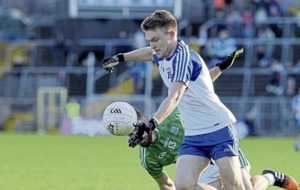 Monaghan took command early in Newbridge, with the hosts wasteful in front of the posts as the Farneymen held a four point lead at the break. And Tyrone will be looking to settle similarly quickly into the game after paying the price for a slow start in Galway. Kildare have the pace and power to hurt the Red Hands, with the likes of Daniel Flynn, Ben McCormack and Paul Cribbin potentially top class operators on their day. 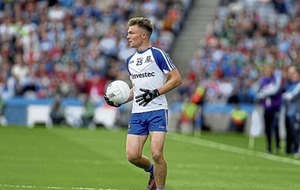 And, given the influence Brian Fenton exerted over proceedings in Omagh, Harte will be keen to limit the involvement of Lilywhite star Kevin Feely. 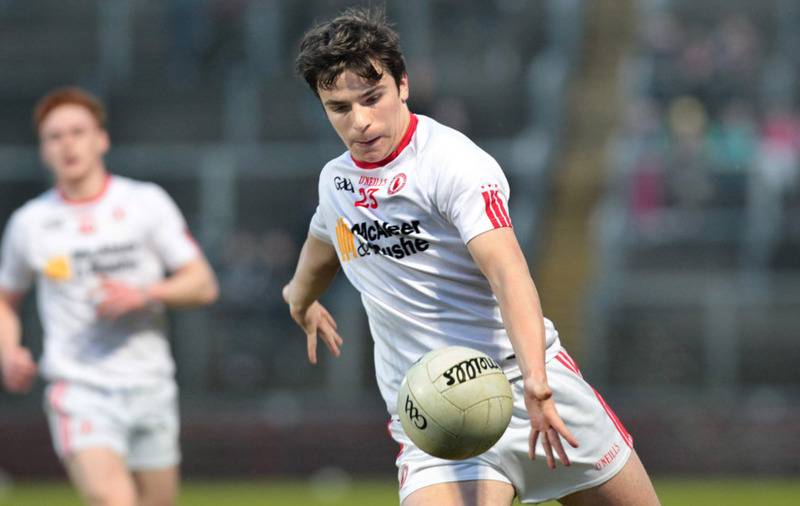 Tyrone got plenty of joy out of going direct in the first half against the Dubs and may deploy that tactic at times. However, given that this game is getting close to must-win in terms of preserving Division One status, it would be no surprise if they play a bit more compact and attempt to work scores from deep. It might not be pretty, but the Red Hands can notch their first League win of the season – just.